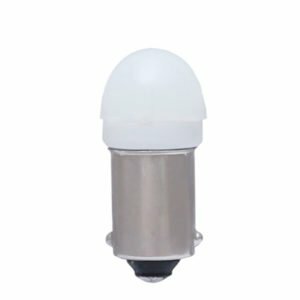 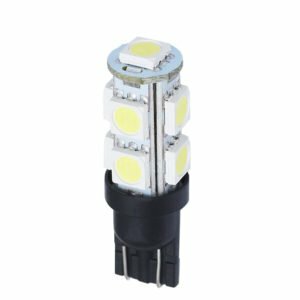 Edopto LED provides ideal illumination for interior and exterior vehicle applications with color temperature of 6000K, 4500K, 9000K, while consuming minimal energy. Upgrading your vehicle lamps for long-lasting service. 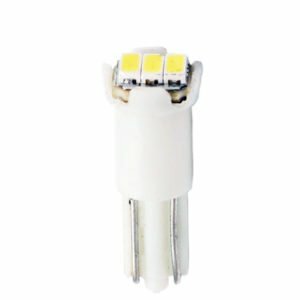 We provide normal LED internal bulbs and new designed high performance internal LED bulbs. 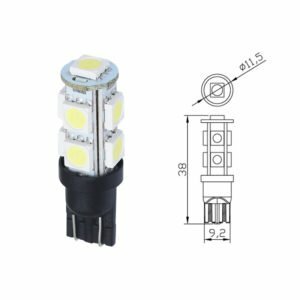 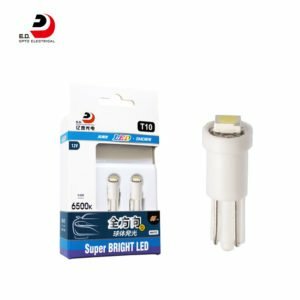 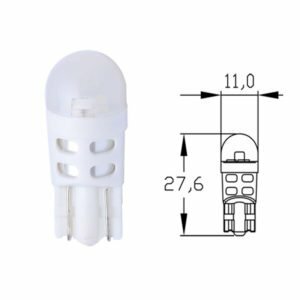 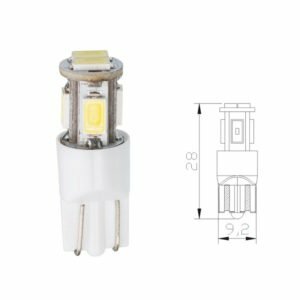 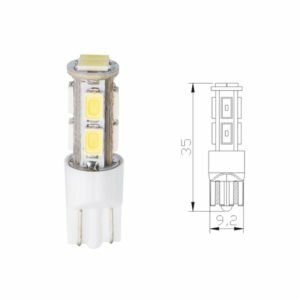 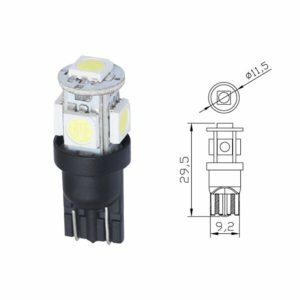 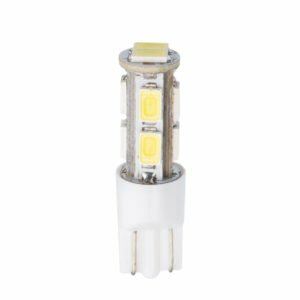 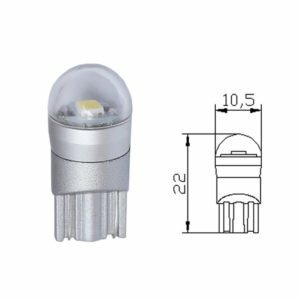 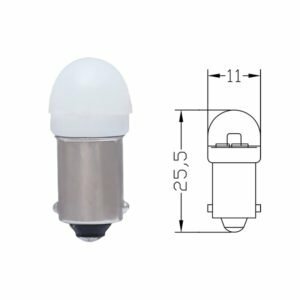 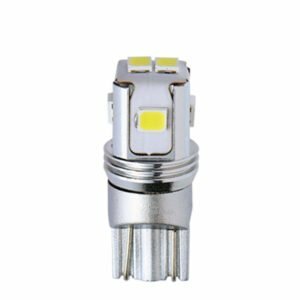 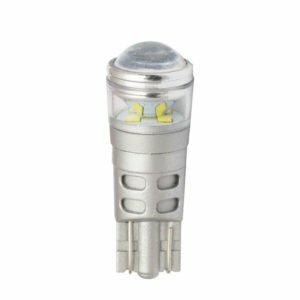 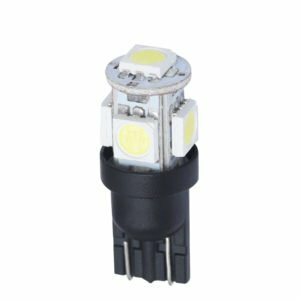 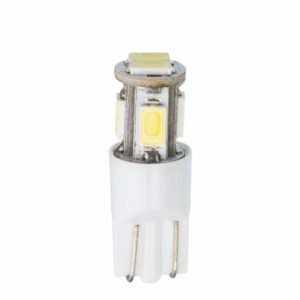 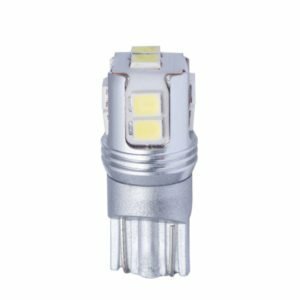 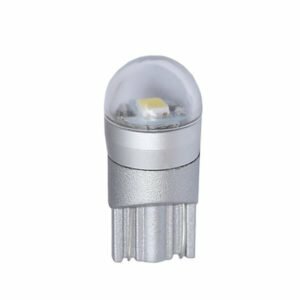 The high power 2835 chip T10 bulbs which has 330LM with a IC build in allows the bulb wide voltage, and work well even on some new hybrid cars. 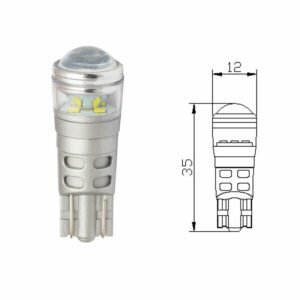 The long T10 1919 use Seoul chips, this are especially for indicator bulbs. 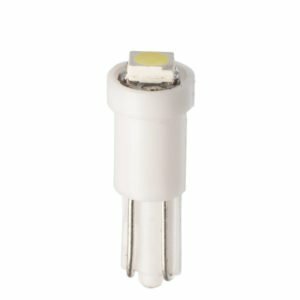 And the bulbs with a milky cover makes the light more soften and no visible diodes. 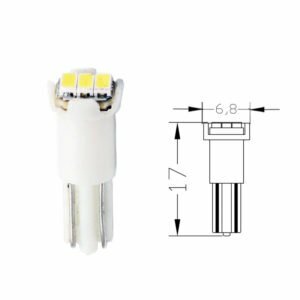 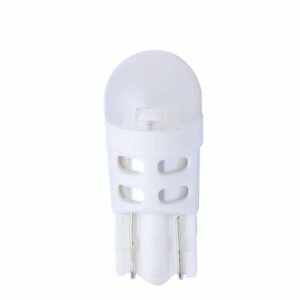 All LED signal bulbs are available with color white, yellow, red, blue, pink, etc. 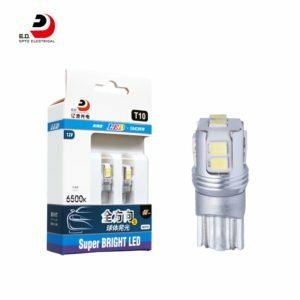 And LED chips use like CREE, Lumileds, Seoul, Osram…all this are non-polar design which mean whatever side you install into the car all can light up.